The life and times of CablePrice Whangarei equipment sales manager Phil McKenzie. The old saying ‘never judge a book by its cover’ still holds true today, quite often in our walk through life we see people and make judgements of who or what they might be. It is not until you sit down and start talking to that person do you realise where they have come from and what they are capable. That is the case with Phil McKenzie, you could walk past him in the street and not take any notice of him at all, but the fact is you have just walked past the consummate professional sales person whose passion for working with heavy forestry and earthmoving equipment started at an early age in the Thames Valley. McKenzie comes from a little village in the Thames Valley called Puriri. Raised on a farm with his brothers there was always a battle as to who was going to drive the tractor, and by the age of six there was this burning desire to be involved in machinery. No fancy university degrees, just instinct and common-sense and the ability to work hard set the young McKenzie up for what life would throw at him. When he was 18, he volunteered to drive trucks for a stock truck company, for free, on the weekends to gain experience. The driver of the truck sat in the passenger seat while McKenzie drove him round his run picking up bobby calfs. At 22, McKenzie spent three years in Sydney driving general machinery gaining valuable knowledge along the way before turning the jet around and coming home to New Zealand. He picked up an operating job with Ian Martin Ltd working on the Waihau Valley flood protection scheme. It was here that McKenzie cut his eyeteeth, driving a D8H cable blade dragging a scoop behind him; the odd D4 stick shift thrown into the mix honed the skills even further. After five years, McKenzie entered the next stage of his career, starting his own little earthmoving business with a small three-tonne excavator and skid steer machine. After four years owner/operating, he looked at options to further his career. 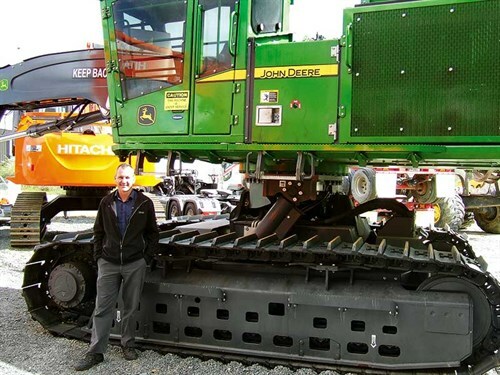 He applied for a position of sales person with a leading New Zealand machinery company on the proviso that he would not work in Auckland, he capitulated and took a position on Auckland’s North Shore and for four years honed his skills selling forestry and construction equipment. He then moved across to another company selling another brand and this moved McKenzie to Northland and Whangarei, and for another four years on the road selling and gaining knowledge and experience, meeting and building relationships with clients. Five years ago McKenzie moved one more time due to restructuring of the company he was working for, he felt it did not offer a lot of security for his future, so he took the position of sales person for CablePrice in Whangarei. 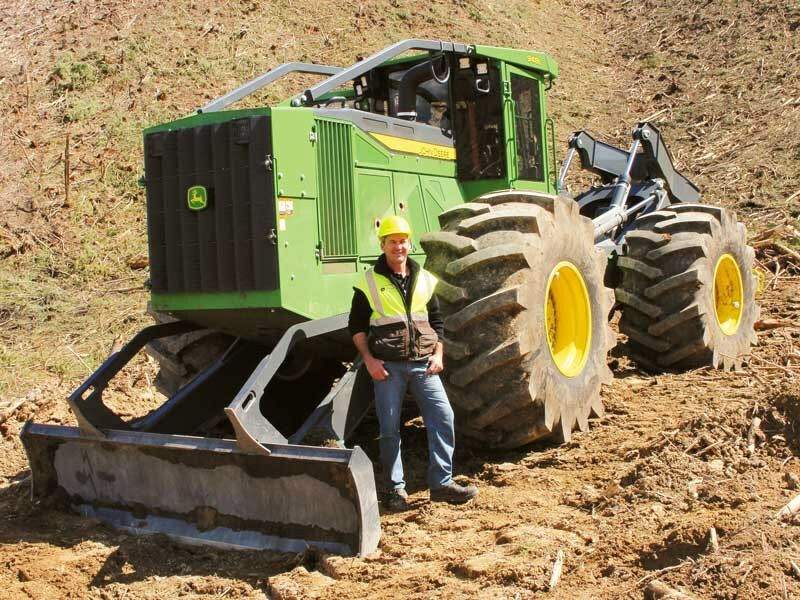 The business has been selling forestry and construction equipment in New Zealand for 60 years and is known as a one-stop shop for many forestry contractors. That added to McKenzie’s 40-odd years of experience. We are all in the business of selling but from McKenzie you get a bit more. 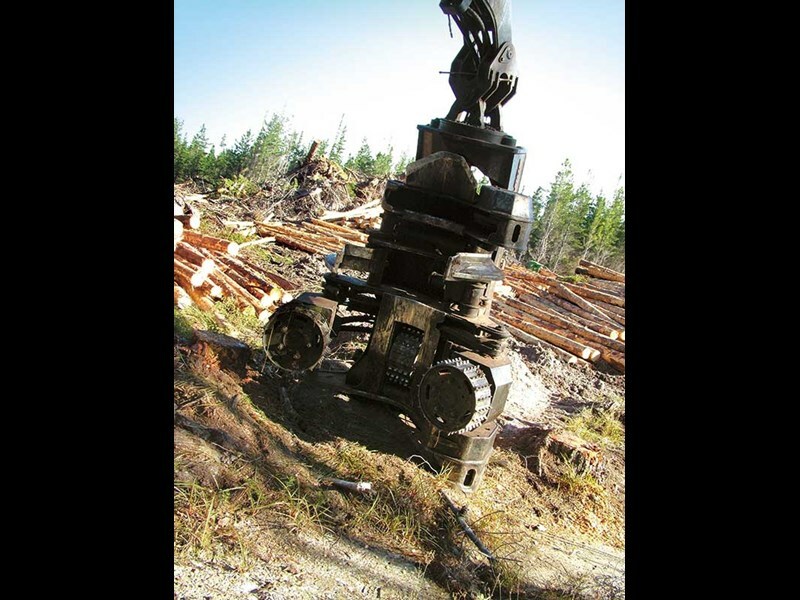 For the logging contractor he says he would rather sell you what you need, not what you want, his product knowledge of hydraulics and what is required for different types of attachments is huge. McKenzie has the ability to walk a forest block, look at piece sizes, topography, plan what size machine would suit and look at rates and volume. 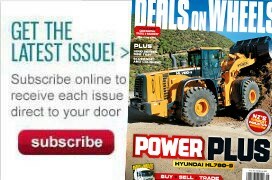 To me this insight into the background of a salesperson selling forestry and construction equipment has been an enormous revelation. Through a lifetime of passion, hard work, knock backs, grumpy customers, and a dedication to an industry that does not take prisoners, McKenzie has prevailed and become a leader in an industry that demands respect and trust. We are all salespeople in this world but most of us do not realise it, so stop and have a think about it and next time you see a salesperson arrive on your crew site, welcome him/her for they have earned the right to be there.